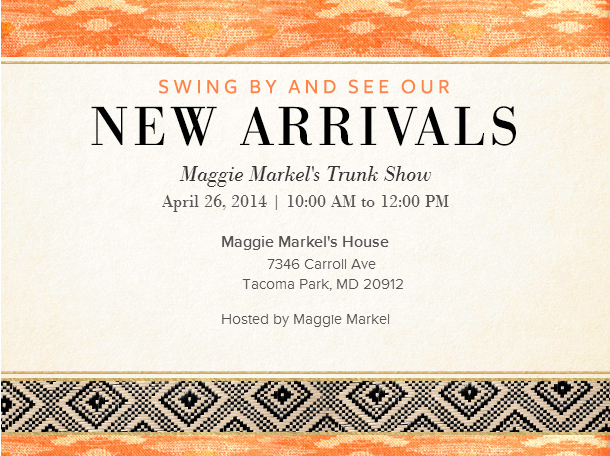 My name is Kelly, and I'm so excited to meet you at Maggie's trunk show on Saturday, April 26, 2014. 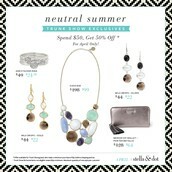 If you've never heard of Stella & Dot, you'll be delighted to see our new summer collection for the first time. 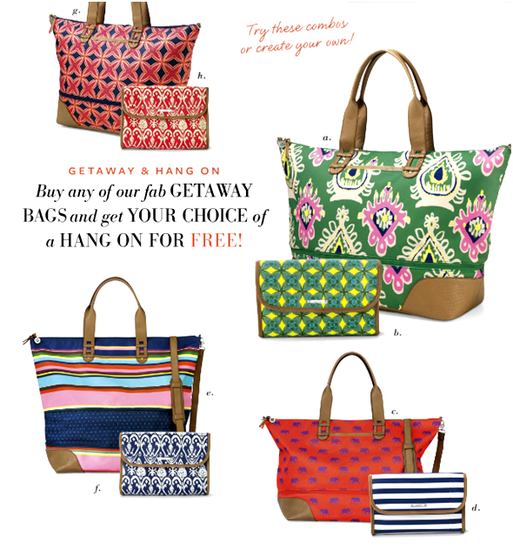 With lots of fun reasons to shop coming up, I wanted to give you a peak into some promotions I'll be offering at Maggie's show. Remember, if you can't make it, we'd love for you to shop online and enjoy our spring deals! RSVP or shop here! 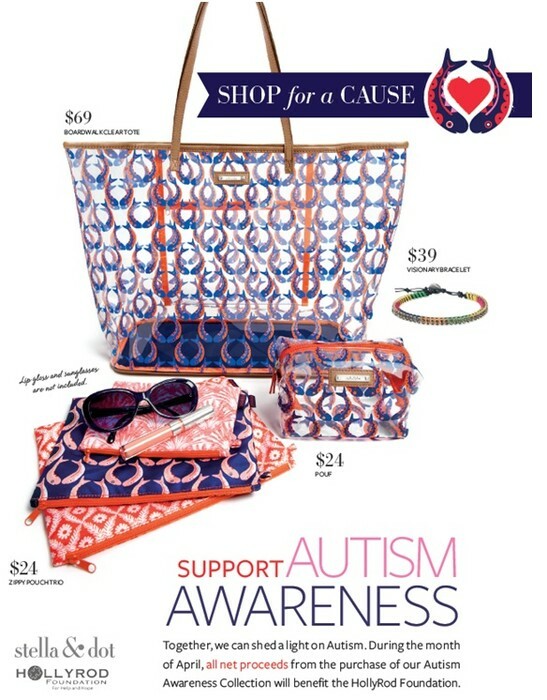 All net Proceeds from Stella & Dot's Autism Awareness Collection will benefit the HollyRod Foundation, supporting autistic children and their families. 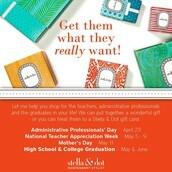 Don't forget to get something special for your mom! (Or, pamper yourself for chasing kids around all day!) My favorite Mother's Day gift? Personalized charm necklaces. When you spend $50 or more at Maggie's trunk show (or online), you can get any of these beautiful spring pieces for 50% off! 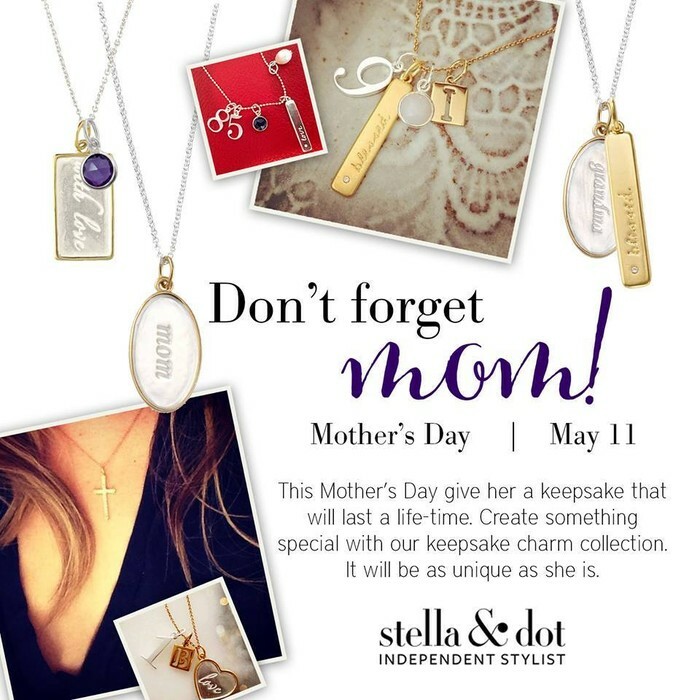 Stella & Dot designs an irresistible line of fashion jewelry and fashion accessories that can be purchased exclusively at home jewelry parties or online. 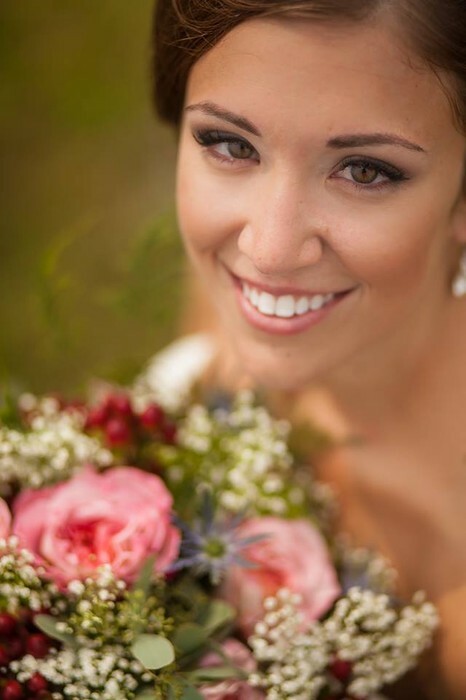 Shop our collection of women's jewelry, including fashion necklaces, fashion bracelets, fashion earrings and fashion rings. Or, become a Stylist and have your own jewelry party selling jewelry, handbags, and other accessories - it's like having your own jewelry company! WIth Easter, Mother's Day and Teacher Appreciation week coming up, you can get all of your gift shopping done in one place. 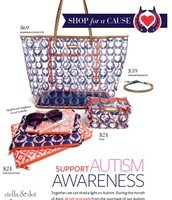 Enjoy shopping for free and at half off, just by having some girl friends over to try on jewelry! Our mission is to give every woman the means to style her own life. 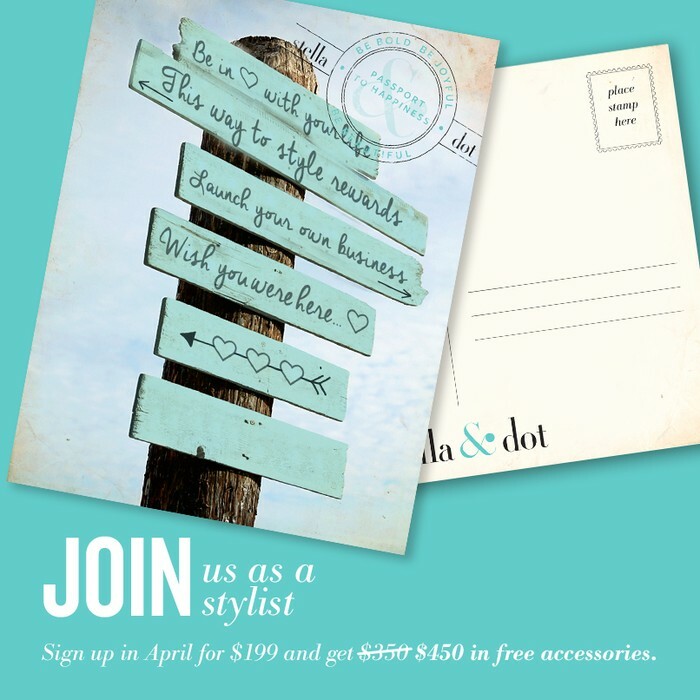 Join as a stylist in April, and get $450+ in free jewelry!